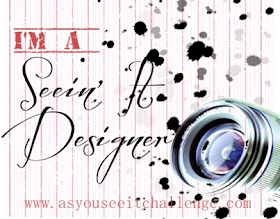 Playing with Papercrafting: Don't Miss Out! 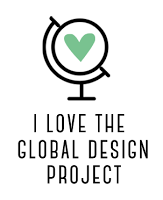 Just a quick post today to remind you about a few important things! 1. 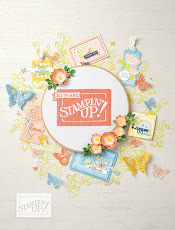 Birthday Stampers Dozen is coming up on Thursday. If you haven't registered yet you have 4 more days to do it. We are making an awesome card organizer on the first session so that you can have all your birthday cards made and ready to send out, organized by birthday month. Find out more here. Register here. 2. The first round of product shares wraps up on Feb. 24 in a little over a week. Don't be disappointed and miss out on these great deals. Check them out and sign up for them here. 3. The second in the series of Beginner's Classes is coming up on Tuesday, Feb. 26. In our second class we will be learning how to die-cut and emboss using a Big Shot. If you didn't catch the first class in the series, you will still be okay signing up for the second, but if you are planning to wait until the third class, I would recommend that you wait until a new series starts, because you would have missed too much. Get more information here. Register here. 4. Sale-A-Bration continues until March 22. For every $60 you spend in one order you get one of the items in the Sale-A-Bration brochure free. See the brochure here. 5. 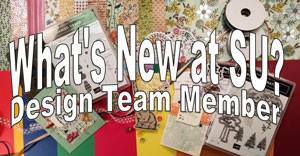 There are many new products and promotions from Stampin' Up. Check them out here. 6. Why not sign up to join my team now! During Sale-A-Bration you get another $40 worth of any Stampin' Up product of your choice for only $125! That's 25% more than you usually get! Plus you get a 20% discount on all your orders (even 30% on the first order if it's within 45 days of joining), you get great friends, access to many stamping communitites and a great bi-monthly magazine of tips, tricks and tools of the trade. What's not to like? Sign up here, or call me.